We all know how important it is to lead an active lifestyle and that every person should be physically active, regardless of his age, weight and physical ability. Regular exercising can strengthen your joints and bones, increase your energy levels, prevent chronic diseases, improve your memory and keep your body in shape. There are plenty of workout routines such as boxing, running, walking, jogging, swimming, weight training, dancing and yoga. All you need to do is to find a good workout that fits your fitness level. If you are just a beginner and you want to improve your health, you should find a good workout routine to start. 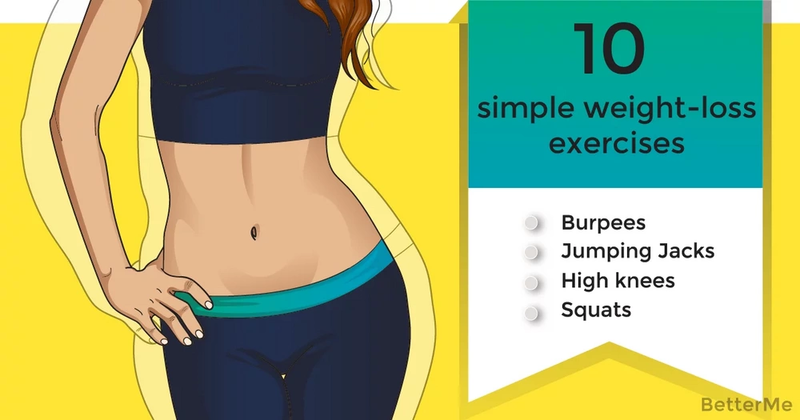 If you are looking for an effective fat-burning training routine, we would like to show you ten amazing moves that you can perform from the comfort of your own home. The main advantage of this workout is that you do not need to buy an expensive sports equipment. You can do them anywhere using just your body weight. 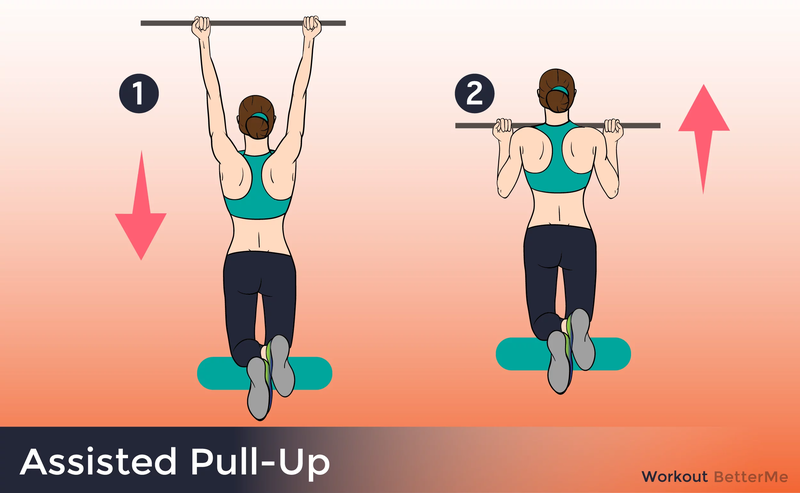 This wonderful training routine consists of burpees, jumping jacks, high knees, squats, lunges, push-ups, triceps dips, planks, crunches and pull-ups. In simple words, these exercises will burn body fat, work on your muscles and improve your cardiovascular fitness and muscular strength. You should perform them correctly in order to find balance and build strength. Do this workout three times a week to get wonderful results in one month. Scroll down to read the exercise instructions and learn how to do them correctly to prevent injuries. This great workout is the best way to challenge you.